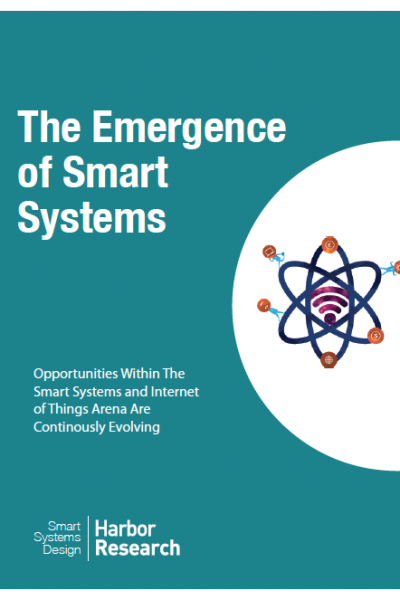 Where are the Opportunities in the Internet of Things? 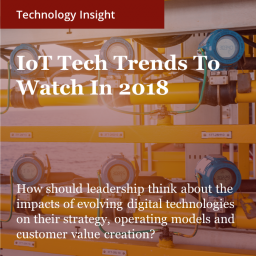 Analyzing Internet of Things Growth Opportunities: What key forces are impacting adoption of Smart Systems, M2M and connected product solutions? Which segments and applications are most attractive? 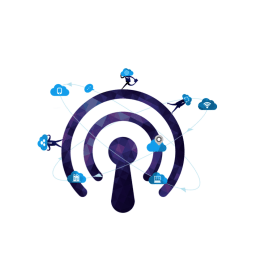 Our work provides perspectives on emerging opportunities and outlines how adopters are using device networking solutions, and how device manufacturers and related service companies should leverage new networking technologies to gain advantages.